Remove all the 10 screw as you can see in the following picture. Slightly lift the case from the lower side to open it easily. Remove the Battery connector from the motherboard as shown in the picture. To disconnect the cable, pull out straight from its socket. 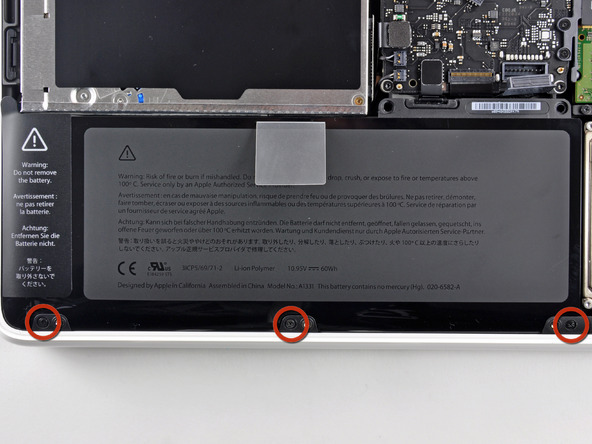 Now remove all the screw which is marked in the following picture to remove the battery. Lift the battery out from the laptop. Remove back case 8 screws. lift the back case from downside near the case opening and continue to move your finger as you can see in the picture. Remove the battery connector as shown in the picture. Remove the five screw as you see in the picture. Grab the plastic which you can see on the battery and pull out to remove the battery. 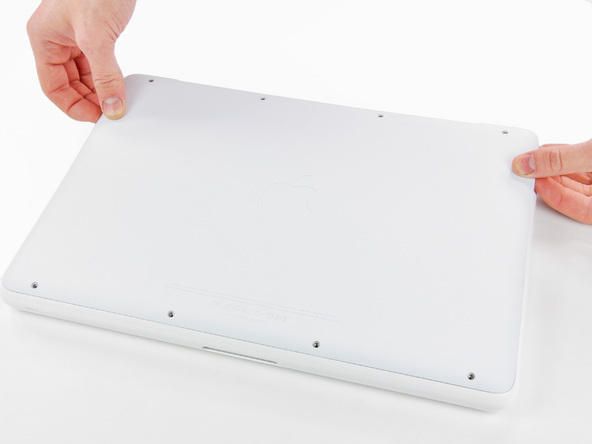 After Removing old battery, install the new battery and reverse the process to close your MacBook. you can contact us for such MacBook battery replacement in Dubai.